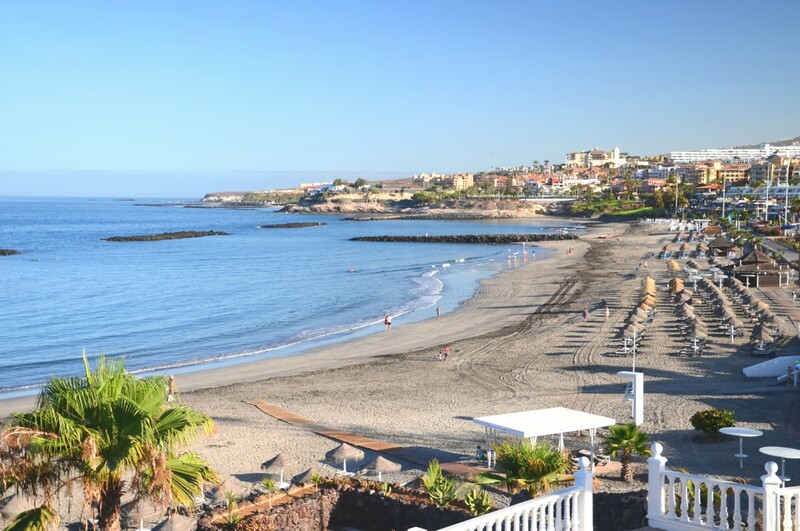 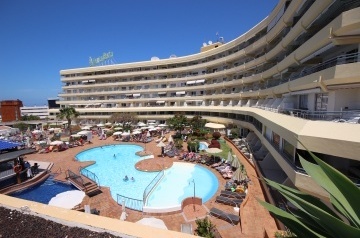 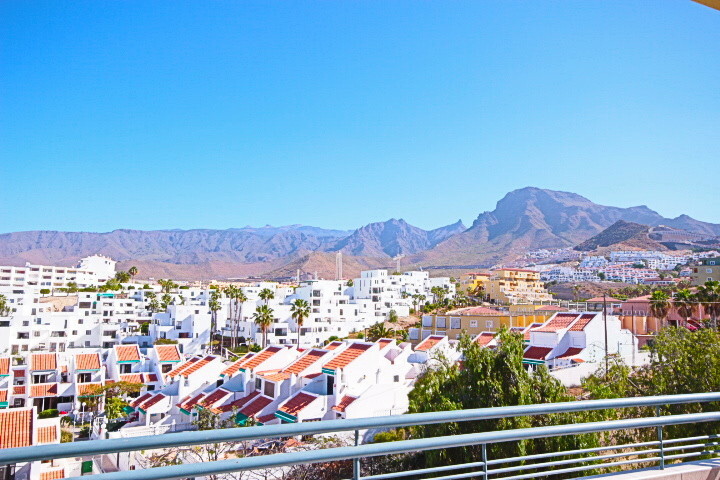 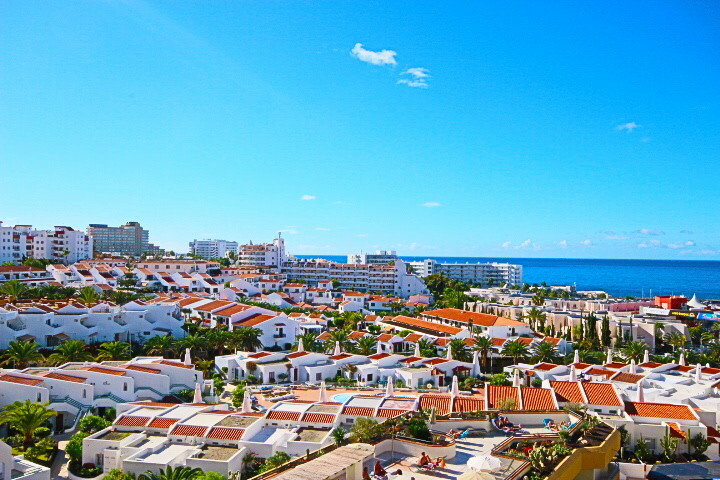 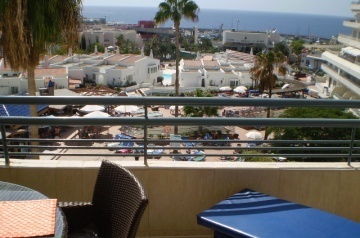 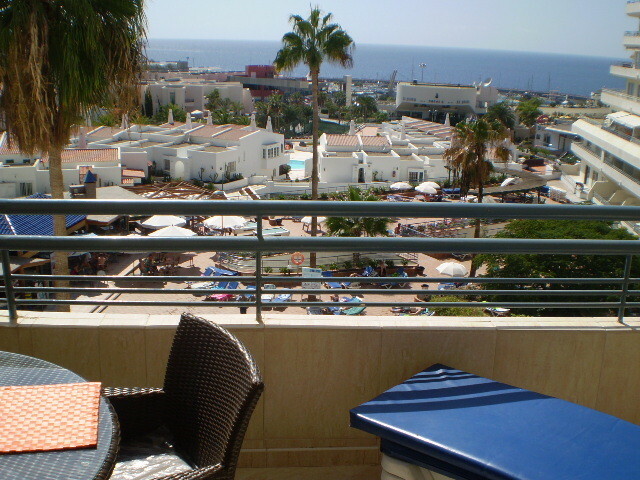 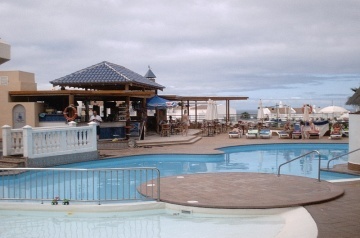 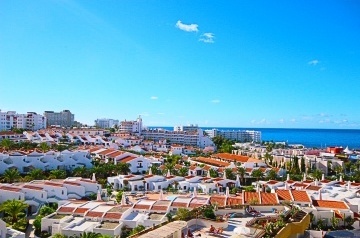 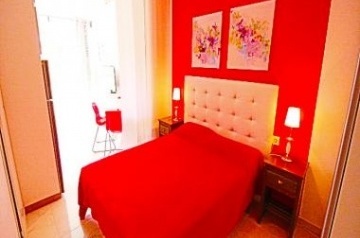 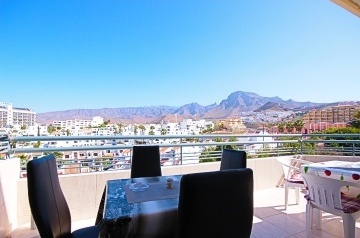 Located on Playa de Las Americas coast, Tenerife (Canary Islands), Santa Maria is only 250m from the beach and within easy walking distance of supermarkets, shops, bars and restaurants. 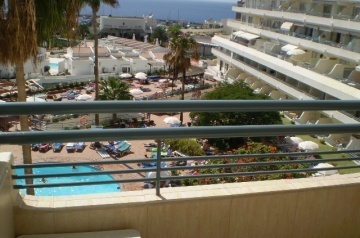 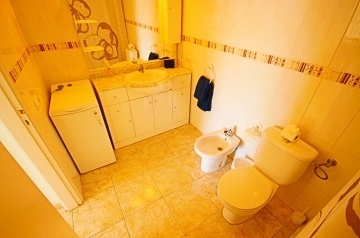 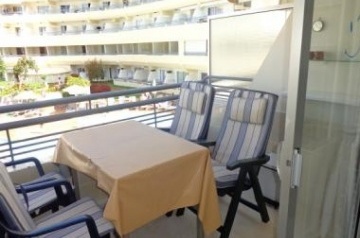 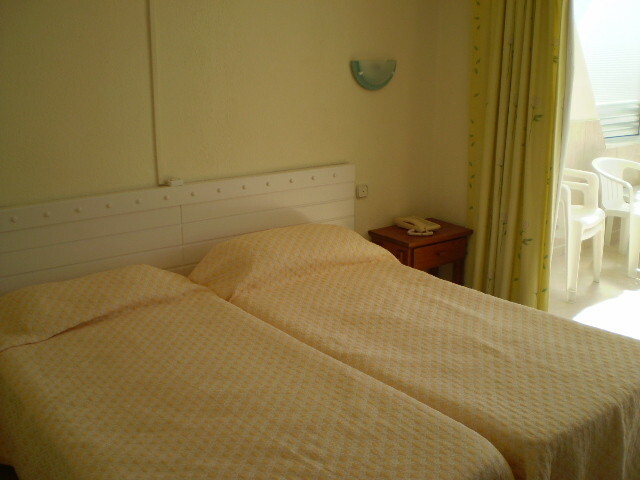 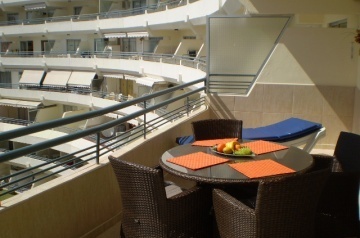 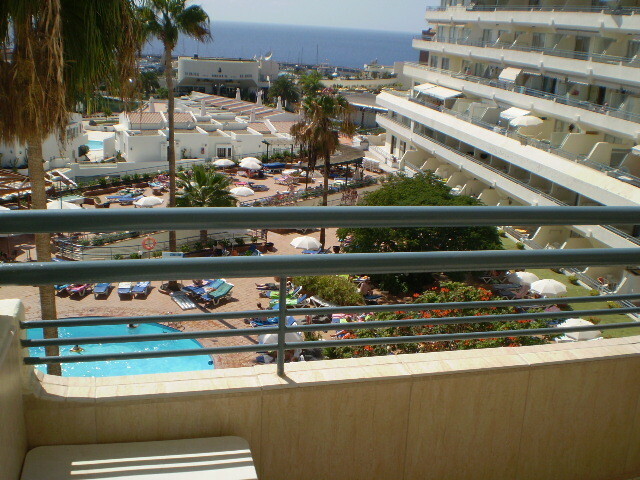 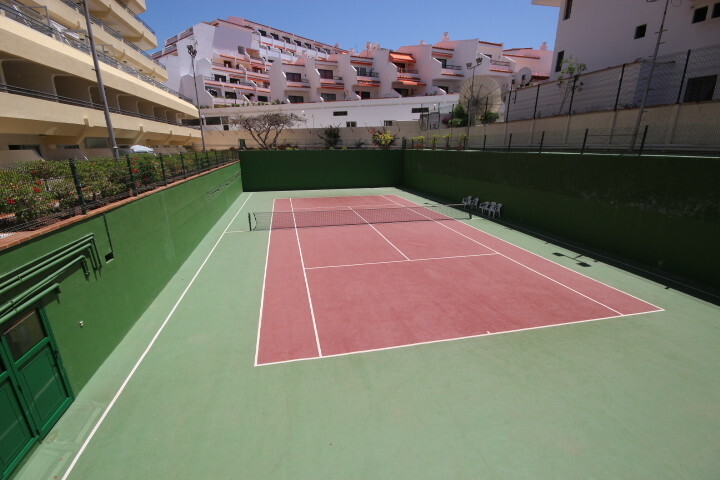 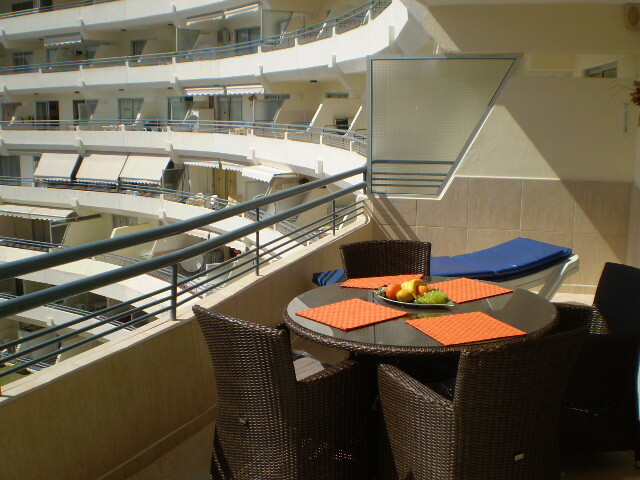 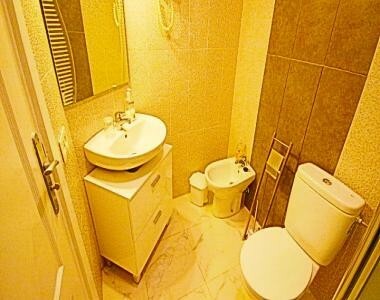 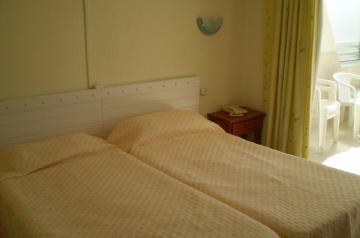 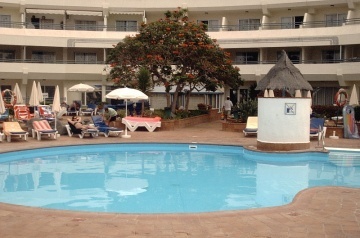 This is a popular and well maintained apart-hotel, which offers a good range of facilities and a central location. On the complex guests can enjoy the large freshwater, free-form swimming pool with children&apos;s section, ample sunbathing terraces, poolside bar, restaurant, lounge bar, games room, and tennis courts (payable locally). 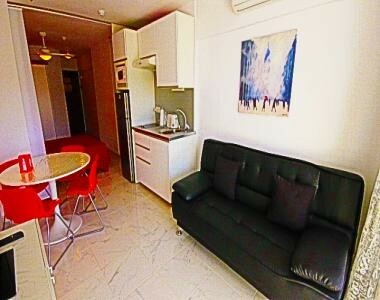 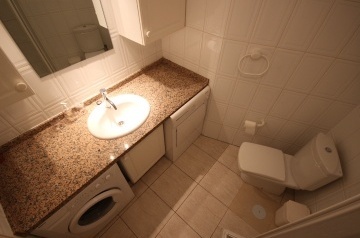 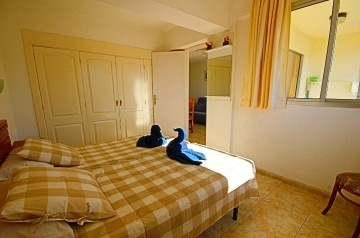 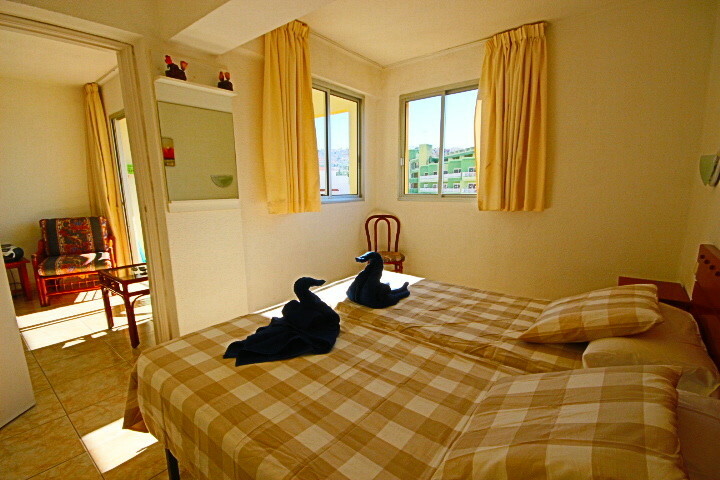 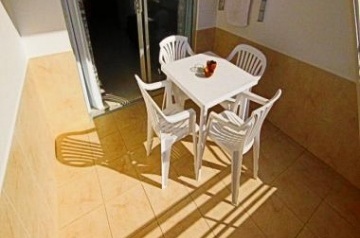 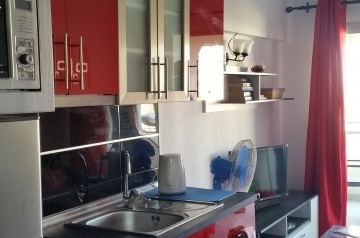 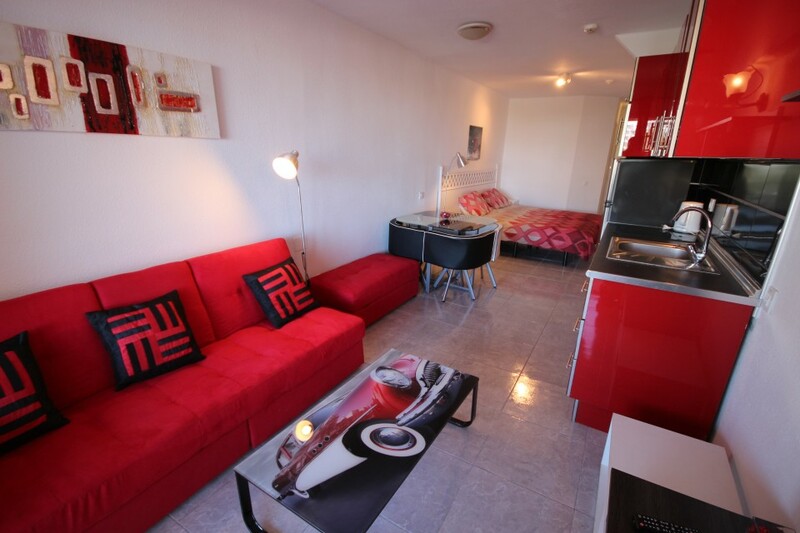 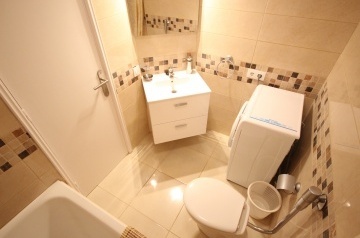 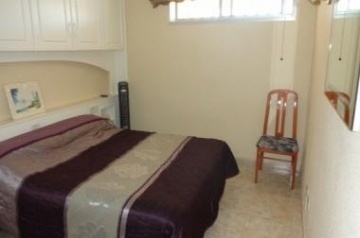 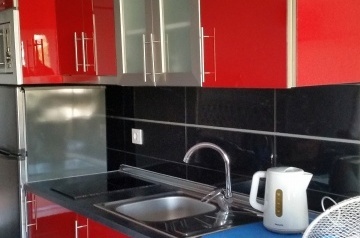 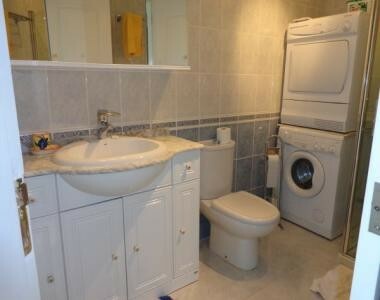 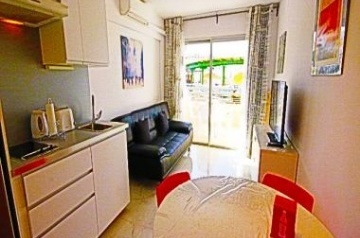 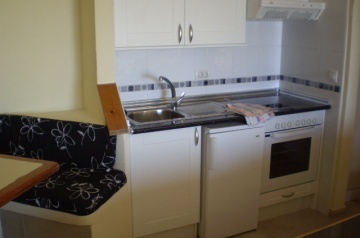 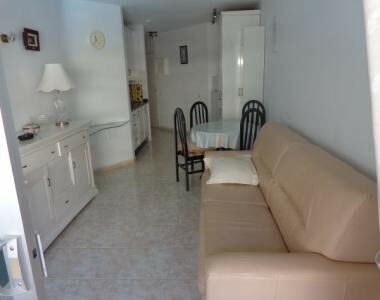 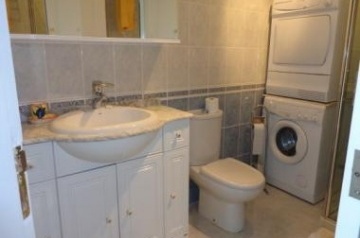 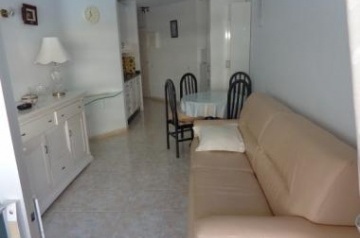 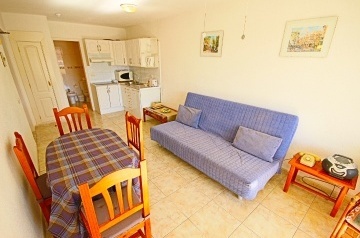 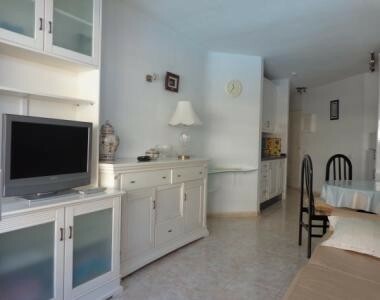 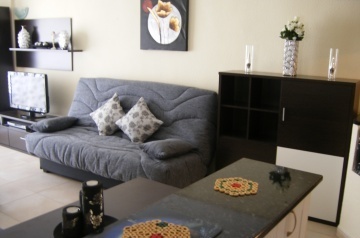 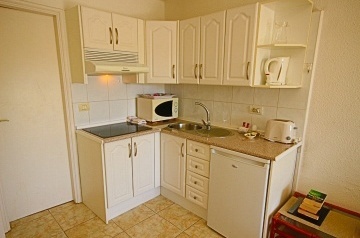 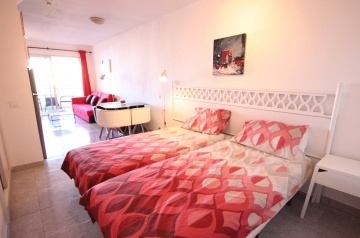 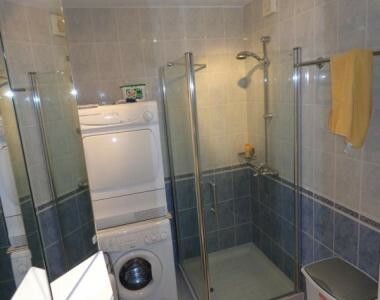 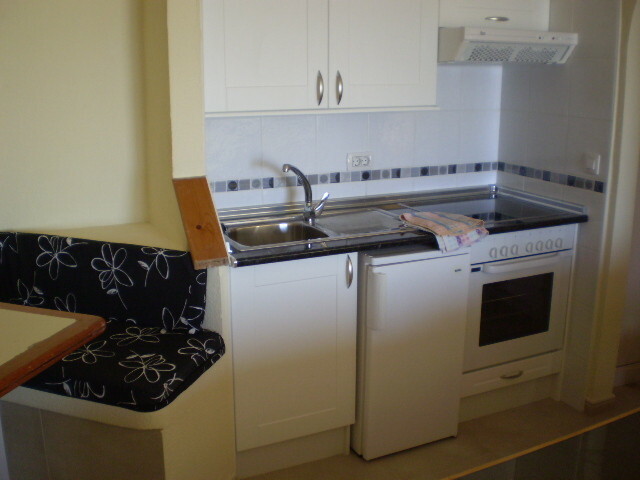 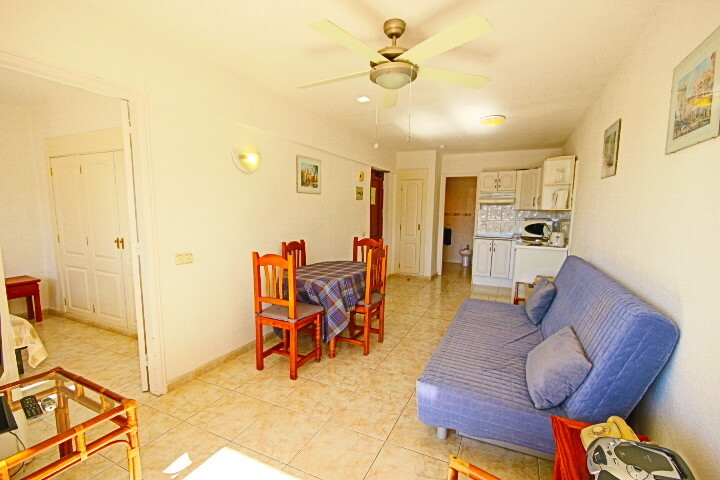 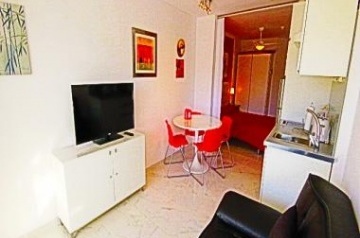 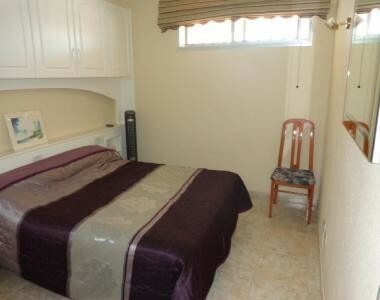 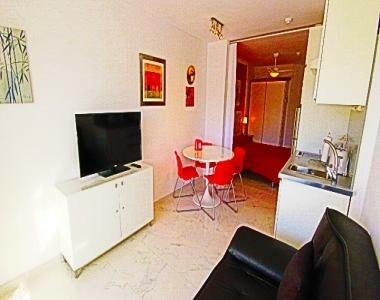 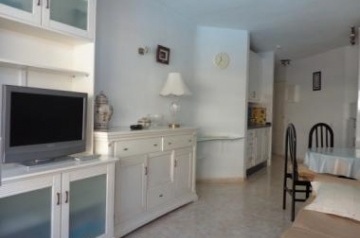 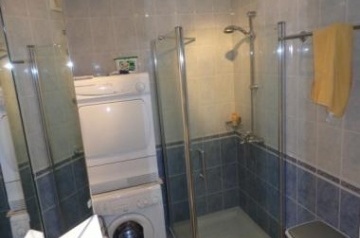 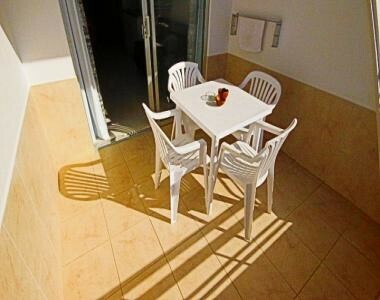 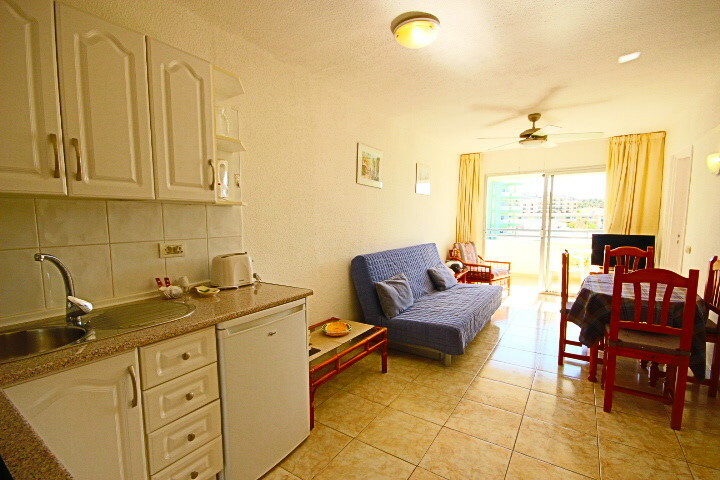 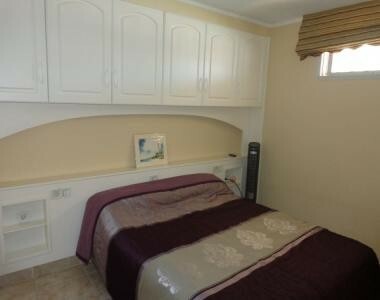 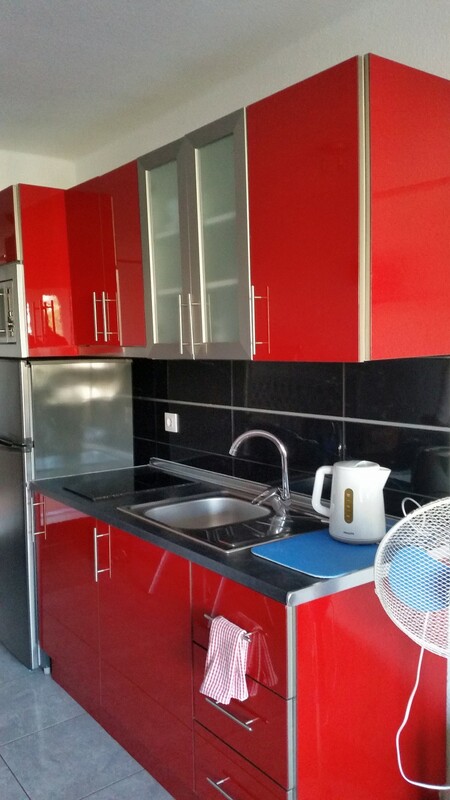 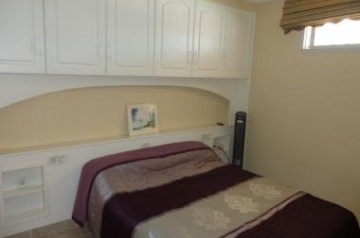 The complex also offers a hairdresser, car hire facility and excursion bookings, and even a small launderette. 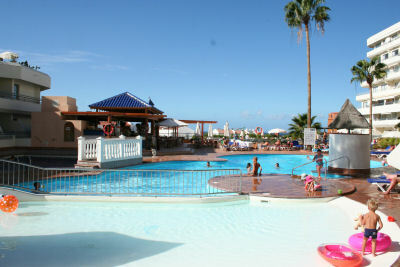 There is a superb daytime and evening entertainments programme with children&apos;s events and cabaret shows. 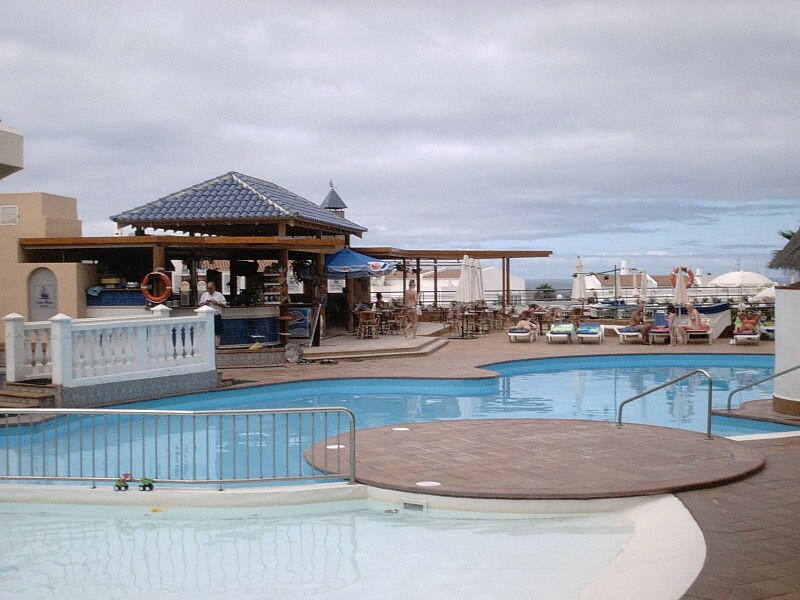 Santa Maria is very popular and has 24 hour reception, security and lifeguards. 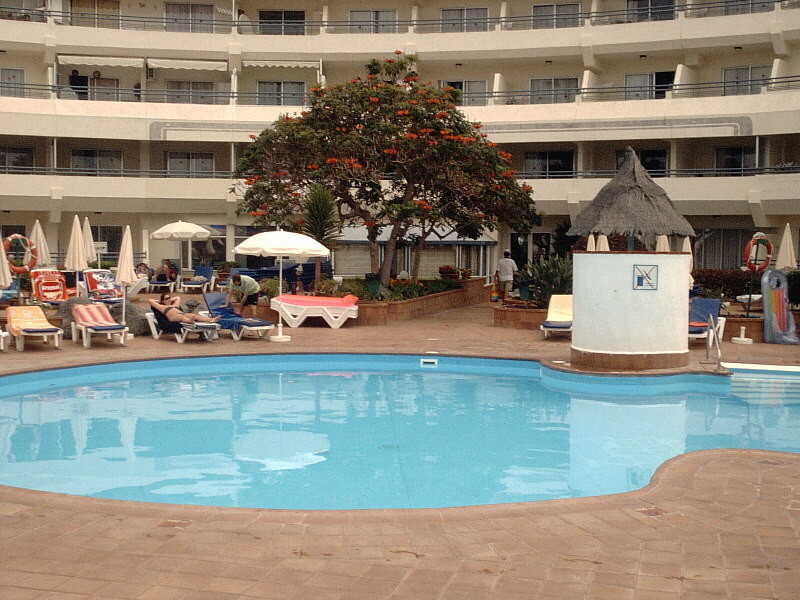 This popular, well maintained apart-hotel offers comfortable accommodation, a good range of facilities and a central location. 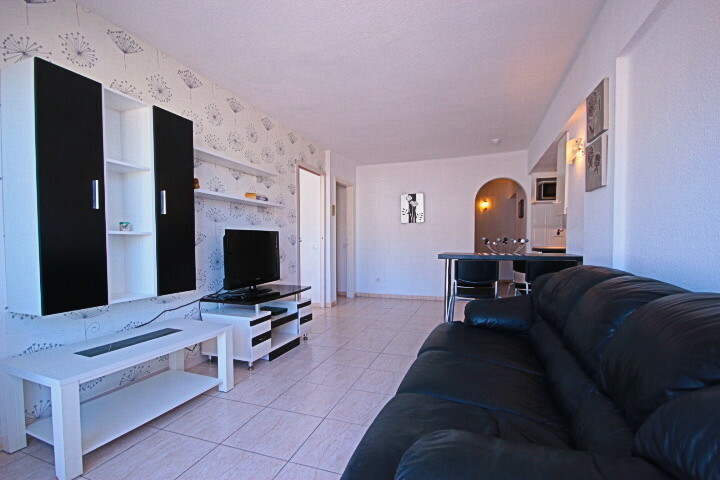 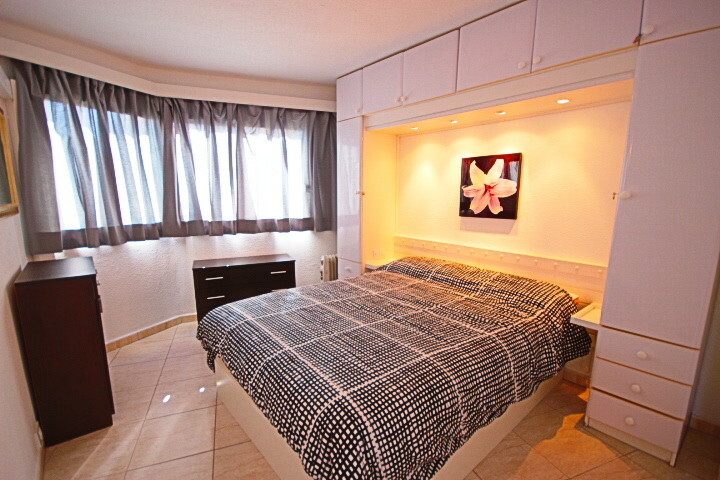 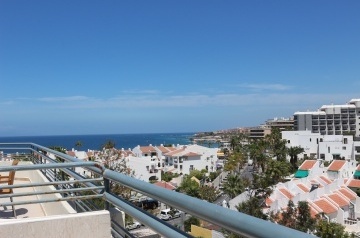 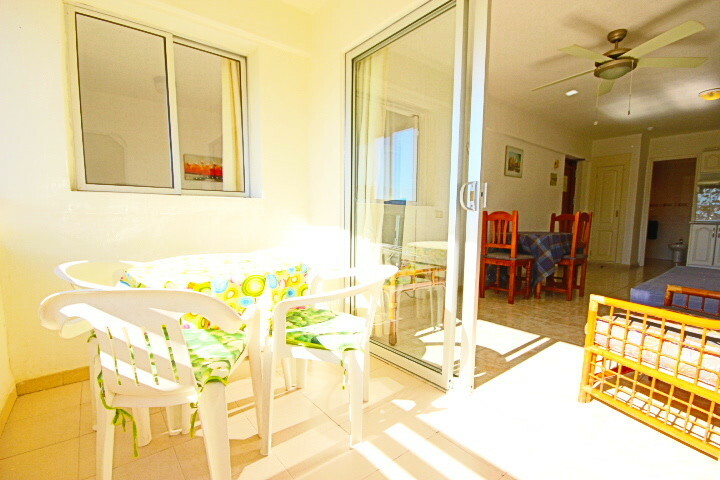 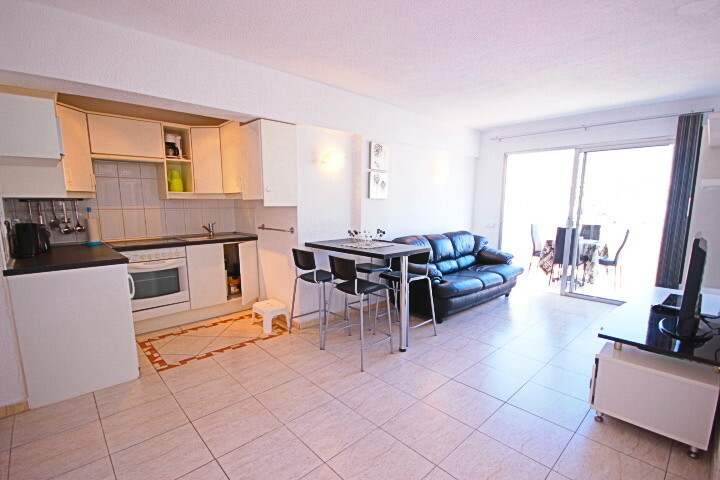 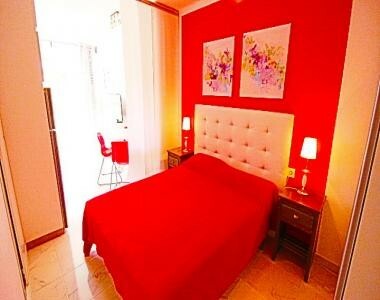 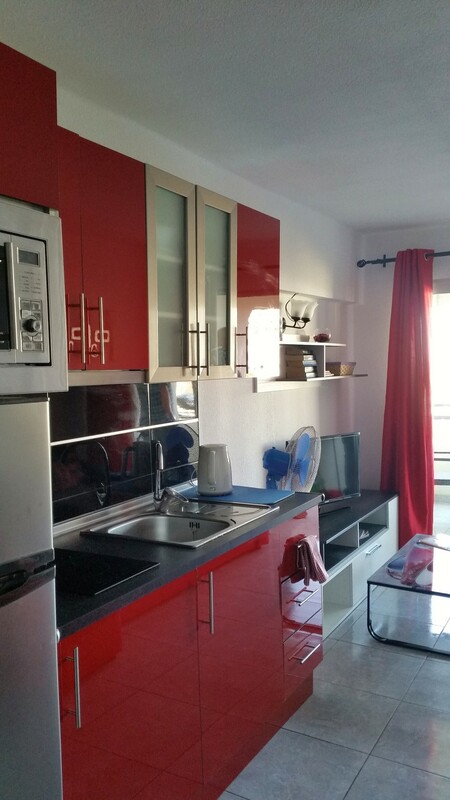 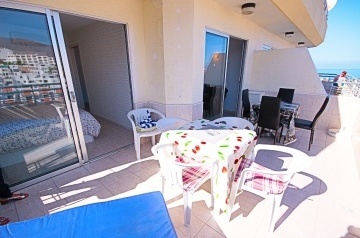 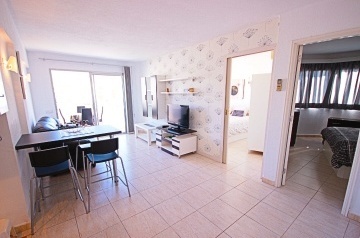 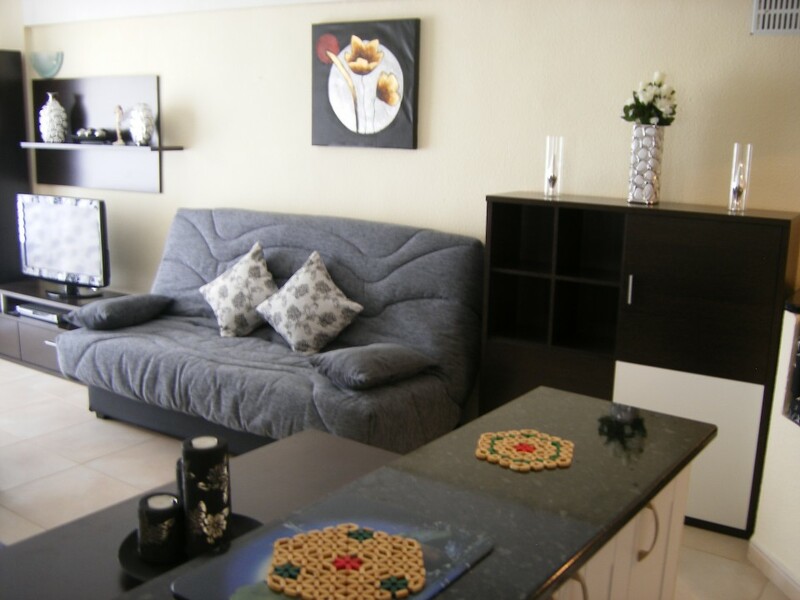 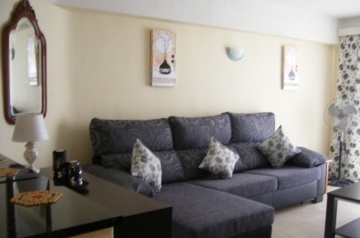 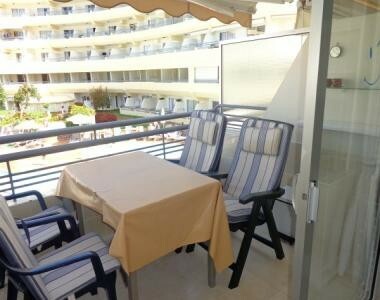 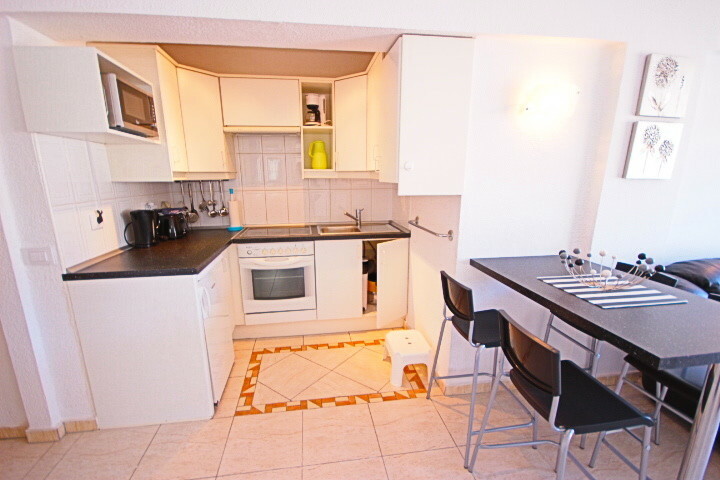 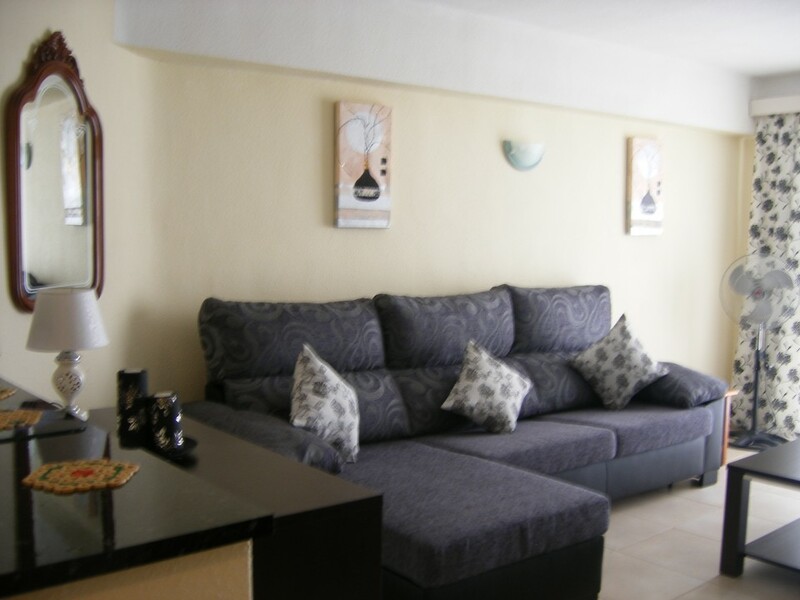 Situated in the Torviscas area of Playa De Las Americas you are within easy walking distance of supermarkets, shops, bars and restaurants.